Police today removed more than 1,800 migrants living in makeshift tents at the Grande-Synthe migrant camp in France. 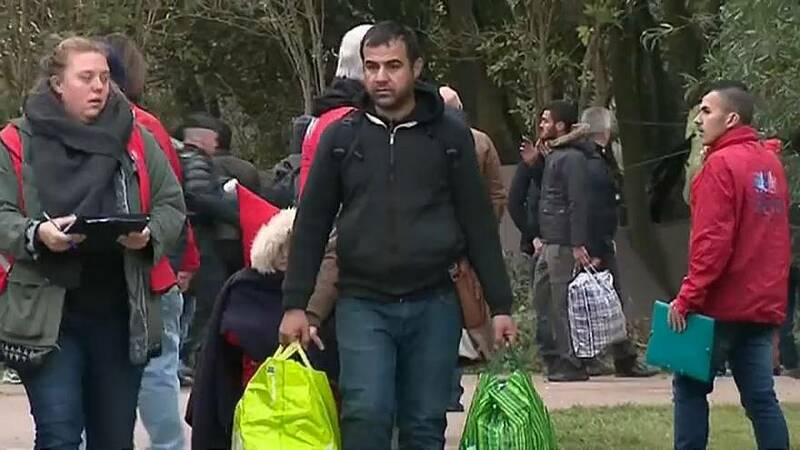 Those cleared from the site near Dunkirk will be rehoused elsewhere in northern France and surrounding regions, local authorities said. The camp has been a focal point for migrants for several years and increasingly so since the destruction of the Calais shanty town. Wooden huts erected in Grande-Synthe by local authorities and aid organisations were destroyed in a fire in April 2017, and authorities refused to rebuild the shelters. Still, migrants kept coming, installing their tents in nearby forests and roadsides. Earlier this year, French President Emmanuel Macron promised to prevent another migrant camp in nearby Calais. The government had dismantled the camp known as the "Calais Jungle" in late 2016.